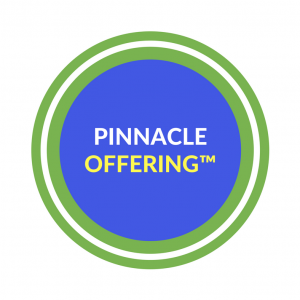 Discover what unique strengths and qualities set you apart in the marketplace. 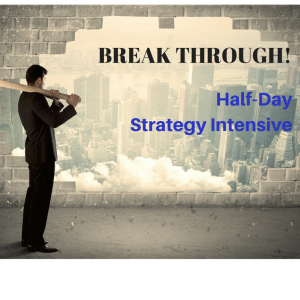 This course will help you gain clarity around what your high-value activities really are–what lights your fire and keeps you going all day long. 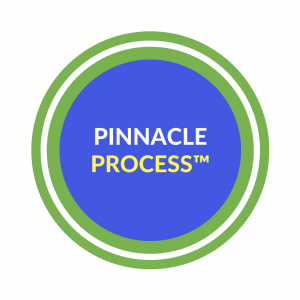 This course is the foundation of the entire Pinnacle Success System, and it is your first step in establishing your value and uniqueness in the marketplace. 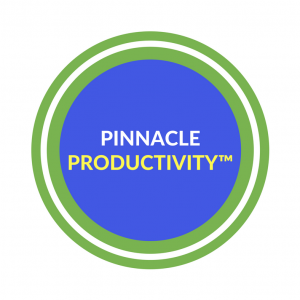 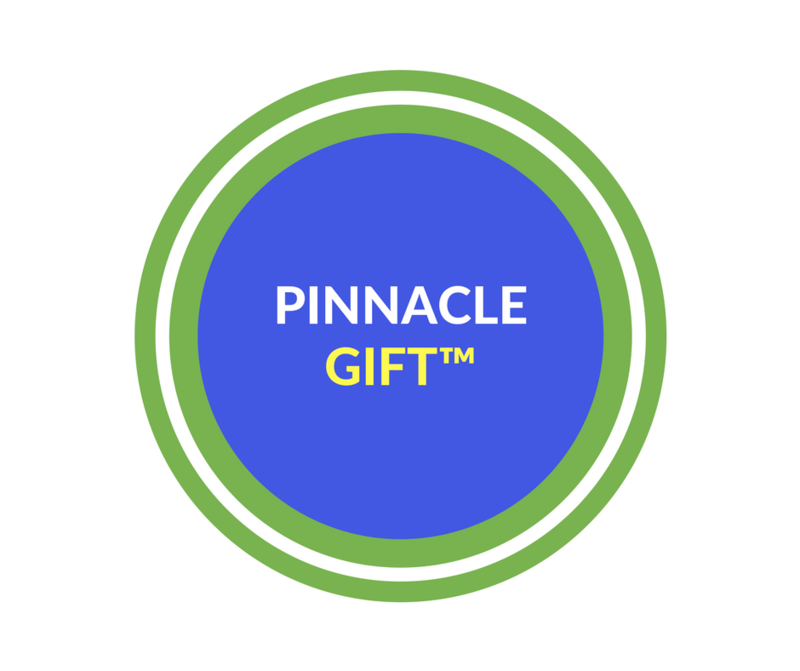 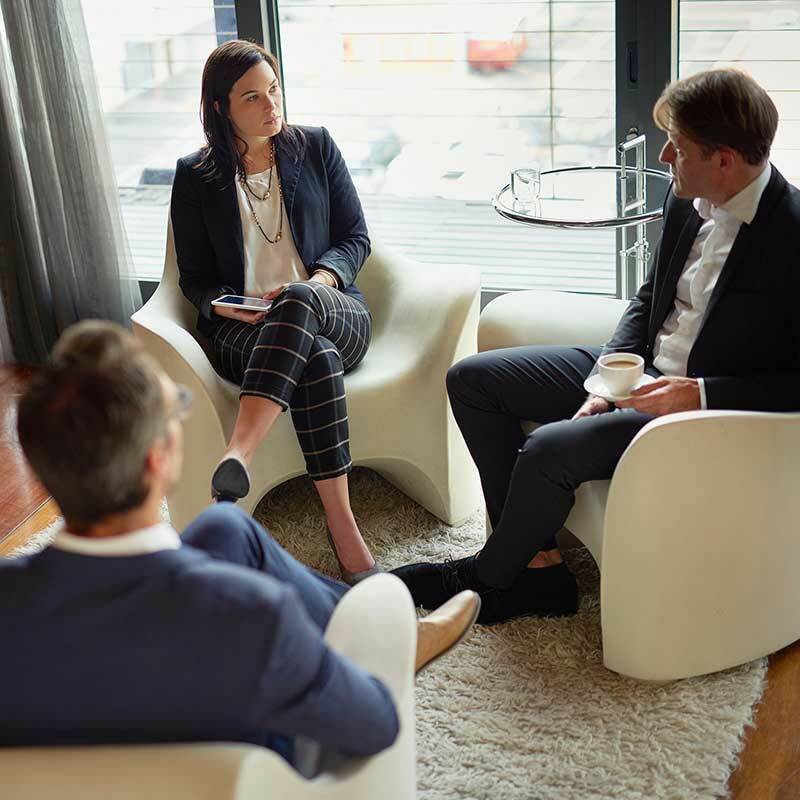 Your Pinnacle Gift serves as your personal mission statement, allowing you to sharpen your focus and clearly understand what values you must embrace day-to-day in order to drive your business and life to a significantly higher level of achievement.